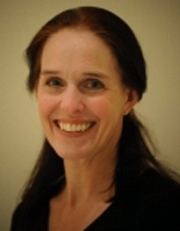 Jonnie Lynn Jacobs-Percer received her Ph.D. in Educational Studies from the University of Cincinnati in 2011. Her dissertation research focused on the effect serious ballet training had in producing higher academic achievement. Jonnie Lynn received her B.F.A. in ballet from the College-Conservatory of Music at the University of Cincinnati in 1982, and a M.A. in Dance from The Ohio State University in 2001. She began working for the CCM Preparatory in the fall of 1987. Currently, she serves as an adjunct professor in the CCM Dance Division and is also the ballet director of the CCM Preparatory Department.